Safe, secure communities are vital to the well-being of Pennsylvania families, yet criminal activity threatens public safety in many areas of the Commonwealth. 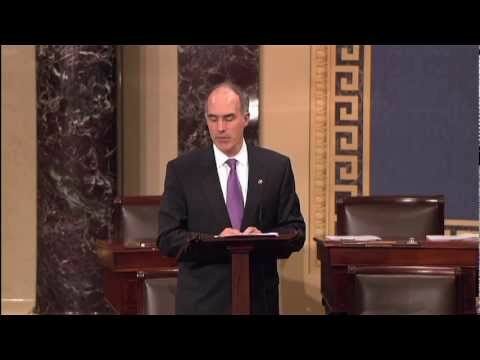 Senator Casey believes the most effective way to fight crime is to ensure state and local law enforcement have the necessary resources they need to proactively prevent crime while bringing perpetrators to justice. Our brave law enforcement officers are doing all they can to combat crime, but they need adequate resources to do their jobs. Funding these law enforcement programs will put more cops on the beat and ensure that our officers have the equipment they need to keep Pennsylvanians safe. Since arriving in the Senate, Senator Casey has supported common-sense, bipartisan legislation to address violent crime, drug abuse and related crime. He has worked to increase funding and federal support for Pennsylvania law enforcement to help them obtain innovative crime-fighting technology and bulletproof vests so they can do their jobs safely and effectively. He has also introduced legislation to combat witness intimidation that obstructs justice, and supported the creation of a national commission to identify ways in which our criminal justice system could be improved to better serve citizens across the Commonwealth and the Nation. 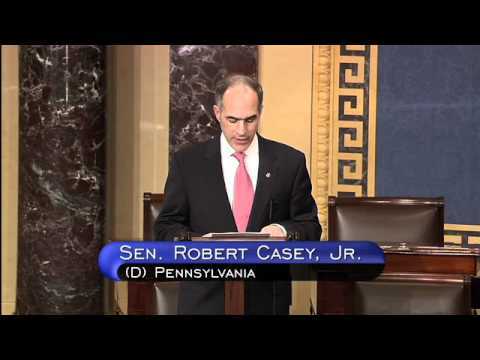 Senator Casey has supported numerous efforts to build stronger communities in Pennsylvania and around the country. Specifically, he has consistently advocated for the expansion of the Community Development Block Grant Program, run by the Department of Housing and Urban Development, which is crucial to the rebuilding and revitalization of our communities. This program generates economic stability by creating jobs, promoting entrepreneurship and encouraging home ownership, fostering a climate in which strong communities can grow and prevent criminal activity from taking root. the Bulletproof Vest Partnership program, which helps ensure that law enforcement officers stay safe on the job and get home to their families at the end of the day and which has brought over 16,000 vests to Pennsylvania police forces since 2012. Senator Casey has signed appropriations letters requesting funding for the Regional Information Sharing Systems (RISS), an effective and efficient program that links criminal justice agencies to combat multijurisdictional crimes, improve information-sharing efforts and keep law enforcement safe. The mid-Atlantic RISS center, MAGLOCLEN, is located in Newtown, Pennsylvania, in Bucks County. 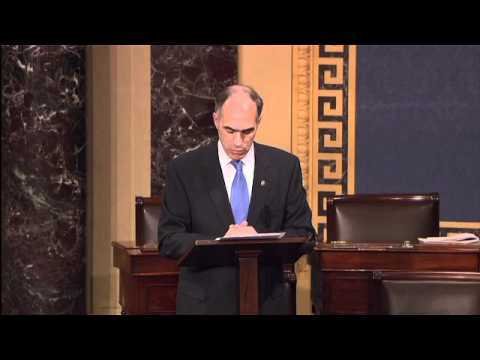 Senator Casey introduced the Children of Fallen Heroes Scholarship Act, which was signed into law in 2018 and makes the children of public safety officers who have lost their lives in the line of duty eligible for the maximum Pell Grant. This legislation will help to reduce financial strain on these families and make higher education more accessible for these children of fallen heroes. 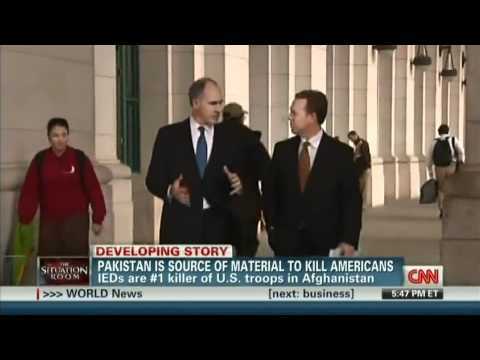 Senator Casey cosponsored the Honoring Hometown Heroes Act, which was signed into law in February 2018. This law allows state governors to fly the American flag at half-mast to honor a law enforcement officer, first responder or other public safety officer who has lost his or her life in the line of duty. 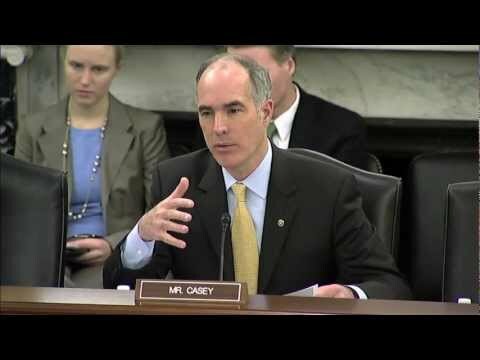 Senator Casey has been a strong advocate for correctional officer safety. The Eric Williams Correctional Officer Protection Act, a bill he introduced as lead Democrat, was signed into law in 2016. This bill requires the Bureau of Prisons to dispense pepper spray to correctional staff – a vital piece of safety equipment that can help them protect themselves and deescalate dangerous situations. 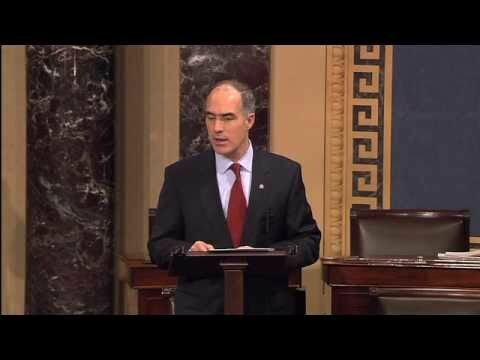 Senator Casey has also written numerous letters advocating for adequate funding and staffing levels at the Bureau of Prisons, which is critical to ensuring the safety of correctional officers, other prison staff, inmates and the general public. Senator Casey authored legislation that would allow law enforcement and other first responders to use Department of Justice grant funds authorized by the Comprehensive Addiction and Recovery Act of 2016 to purchase personal protective equipment and drug detection devices. When police and first responders go to assist at the scene of an overdose, they can be exposed to harmful, or potentially fatal, drugs. 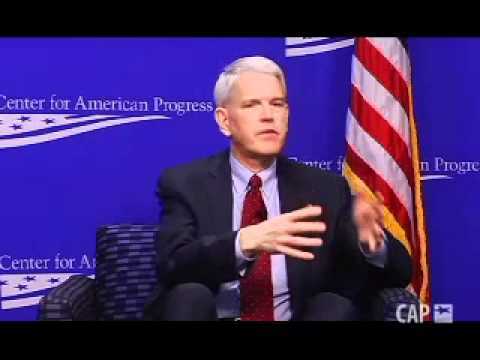 We need to ensure that first responders can both stay safe and do their jobs effectively.